A beer pump and pipeline cleaner that kills bacteria and yeasts, ensuring that beer stays in top condition. 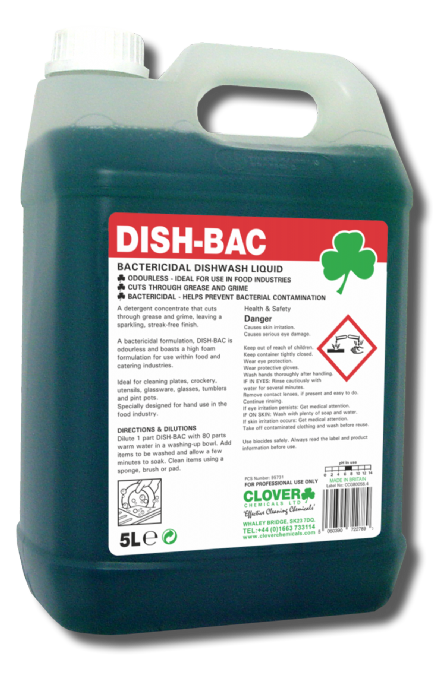 A detergent concentrate with extra cleaning power that produces a long-lasting foam to combat greasy dishwashing problems. A detergent concentrate that cuts through grease and grime and leaves a sparkling finish. 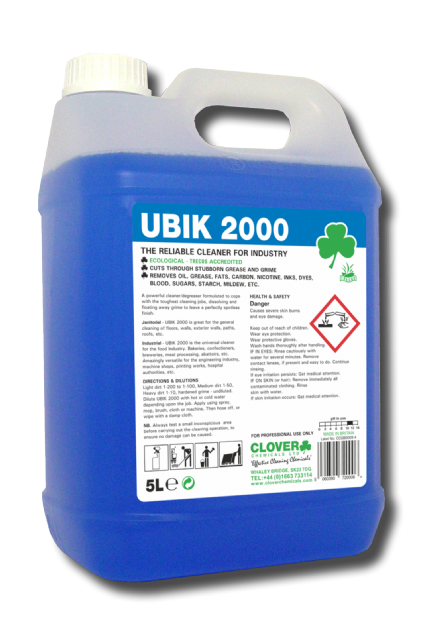 A universal cleaner and degreaser concentrate, designed to dissolve and float away the toughest grime and leave a spotless finish. 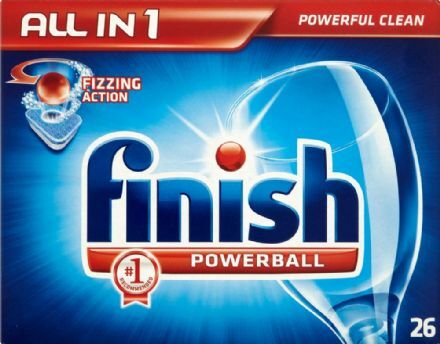 Finish All in 1 Dishwashing tablets offer a wide range of benefits including tough stains removal, grease-cutting power, soaking action, tea stain removal, super shine function, stainless steel shine, machine limescale protection, glass protection, silver protection and power boost action. Our product lines range from a simple home cleaning kit for the homeowner right up to supplying a brand new Van that's fully kitted with the latest cleaning equipment ready for a professional contract cleaner. We are one of the UK leading suppliers of Window Cleaning products, both Waterfed Pole supplies and also the Traditional T-bar and squeegee supplies. We stock a huge range of Carpet Cleaning Chemicals from leading brands Prochem and Craftex along with the Carpet Cleaning Machines and accessories to go with them. 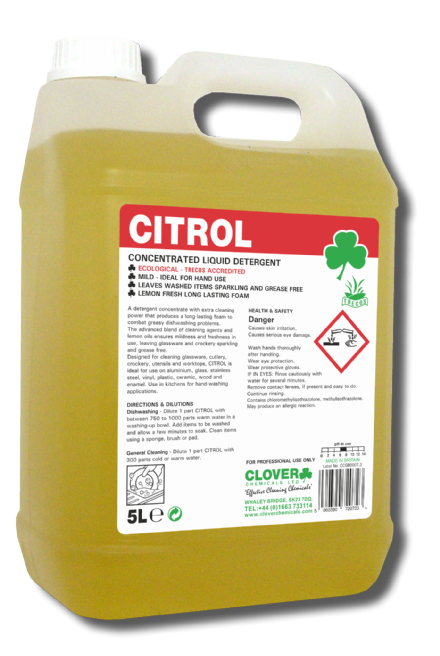 We have everything to offer a contract cleaning company with supplies of Clover Chemicals, Evans Vanodine and Premiere Products just to name a few. We truly are a one stop shop for anyone that wants to clean.